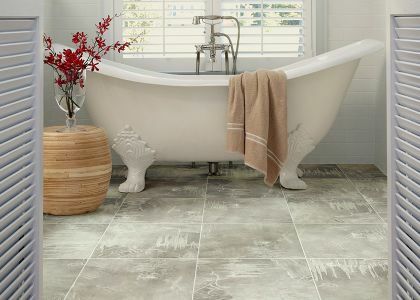 Flooring in Castle Rock, Littleton & Colorado Springs, CO from Colorado Carpet & Flooring, Inc. 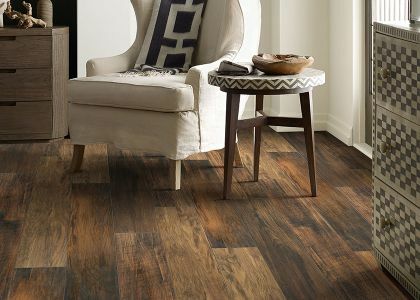 Looking for new floors in the Colorado Springs area? Our carpet & flooring experts will work hand-in-hand with you to ensure you get the perfect floor for your needs! 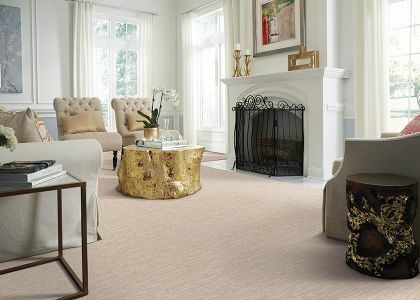 Colorado-owned carpet and hardwood store servicing Colorado Springs, Castle Rock, and South Denver. Our knowledgable staff works directly with the consumer to pick out the product that best fits their needs. Customer service at its best. 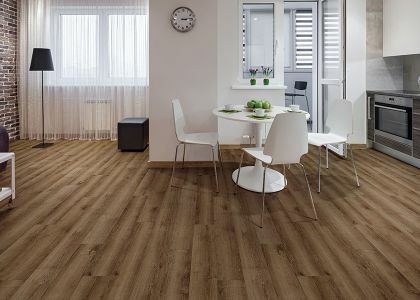 If you're here to buy flooring at a good price from an honest and hardworking company then you've come to the right place. 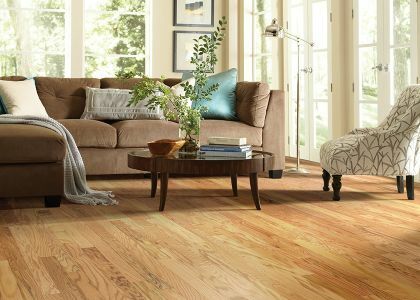 The Colorado Springs area trusts Colorado Carpet & Flooring for all of their flooring needs.